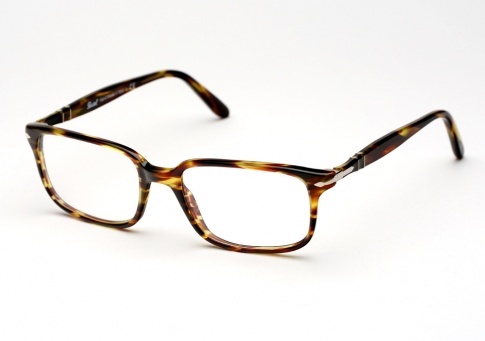 Persol 3013 - Striped Tortoise Need Help? The Persol 3013 is a timeless rectangular design. Handmade in Italy, it features Persol's signature Supreme Arrow metal hinges, and is offered here in a unique "Striped Tortoise" acetate.